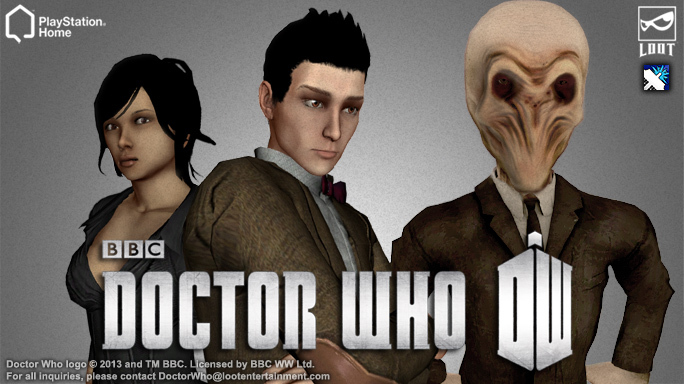 Sony DADC’s interactive development group, LOOT Entertainment, and BBC Worldwide’s Digital Partnerships team have joined forces to bring Doctor Who to life like never before by creating a social gaming and commerce environment inside PlayStation® Home. Available to more than 31 million PlayStation® Home users across the globe on March 27th, the Doctor Who on PlayStation® Home experience will immerse gamers in the world of Doctor Who by allowing fans to interact with iconic elements, explore and customize environments, and watch content from the popular television series in a social atmosphere. Doctor Who fans can enjoy dynamic features based on the show’s most popular characters and scenery, such as The Eleventh Doctor and River Song costumes, and a TARDIS- themed private space and clubhouse. Users can also visit the Doctor Who-themed LOOT Space Station Theater for additional video content from BBC Worldwide and shop for Doctor Who items - both virtual and real - via LOOT’s Entertainment on Demand system. 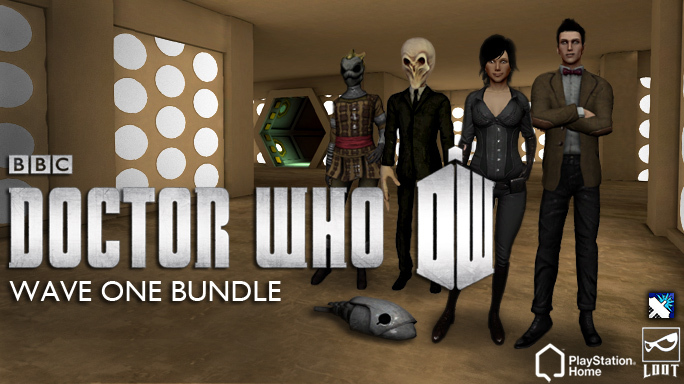 In celebration of the series’ 50th Anniversary, additional Doctor Who themed virtual goods, environments and social experiences will be added to Doctor Who on PlayStation® Home throughout 2013. + Doctor Who: Wave One is released Worldwide on 27th March 2013, priced £11.50.